Just a short post, to remember to you all that October is the Breast Cancer Awareness month. And remember that an early detection of the diseade can save a life! And thanks to my friend and fellow blogger Carla for inspiring me in doing this. Think pink! Solo un piccolo post per ricordare che Ottobre è il mese della prevenzione del cancro al seno. Ricordatevi che la prevenzione può salvare una vita! E grazie alla mia amica blogger Carla per avermi ispirato questo post. Pensate in rosa! great post ! the cause deserves all our support ! Love this post!! 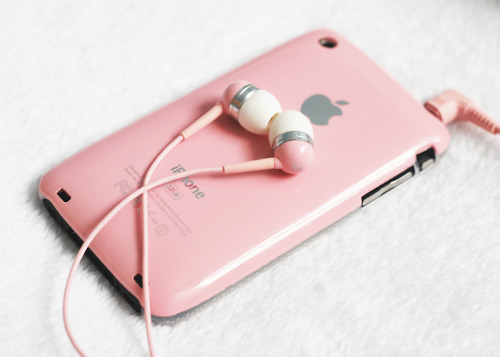 Love pink!! Thanks for sharing!! would you like ro follow each other? Beautiful post and message. We have to improve our prevention behaviour. Kisses and have a great weekend! Prevenzione fondamentale ! Ottimo post . Ps sei a Milano anche tu sabato e domenica con le altre fashion blogger( irene closet Nicoletta Reggio ecc.)? Questo non è "solo un piccolo post", Elisa, questo è un segnale molto importante, grazie. Bellissima la motivazione del tuo post.. condivido la prevenzione è importantissima!!! I love the color PINK, my prayers goes out to all the ladies diagnosed with breast cancer..
Great post for an awesome cause!! Thanks for visit my blog! Of course i like follow each other. 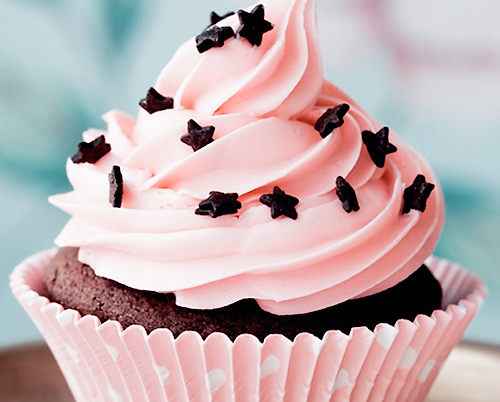 I do love everything that is pink! I love your post :) You just inspired me to post one just like this :) Thank you for sharing! Thank you and looking forward to more posts! hi there!thanks for visiting..i sure would love to follow! molto carino il tuo blog..
so glad you posted this! love the photos dear! Great post about an important cause! Amazing pink mood for an important cause...I'm glad you join it too! Awareness is really saving lives! thank you so much for your comment. I'm following you with GFC and Bloglovin. I would love if you could follow me back! io ho comprato uno smalto Essie per la ricerca sul cancro...anzi, il mio ragazzo negli States mi ha comprato uno smalto Essie per il mese sulla ricerca del cancro! Brava, bellissima idea per il post. Lovely post for a kind cause! 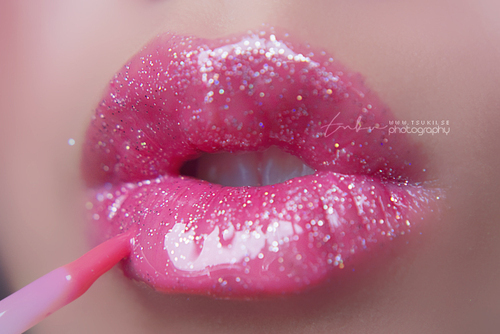 Beautiful pink! 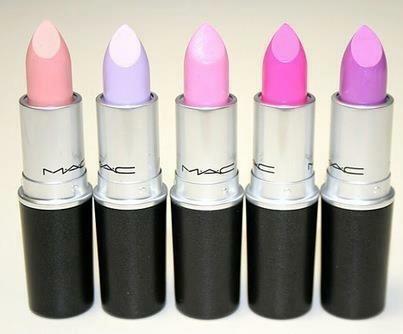 I love those MAC lipsticks! Thanks for the nice comment on my blog and yes, let's follow each other! I'm following you now on gfc and bloglovin! Freat pics!! I totally support this action! ps shall we follow each other with bloglovin? So many cute shades! love the first pink to the left! Great post! Love the topic and great application of it using lipstick. I mean who doesn't need good pink lip color? Thank you for the kind comments. Yes! Let's follow each other. This Lipstick Look like a Fingers! Great Art..